This is the only known temple dedicated to Lava and Kusha, the sons of Lord Rama. Local legends connect this region with many important episodes from the Ramayana. 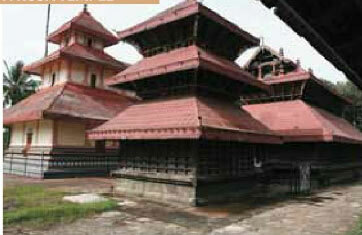 As the favoured shrine of the Pazhassi Raja, this temple has traditionally permitted entry to devotees from all faiths. It was constructed by Kerala Varma Pazhassi Raja and so was his favorite. By road: Buses are available from Bathery and Kalpetta . Get down at Pulpally.